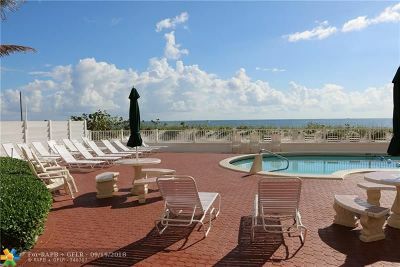 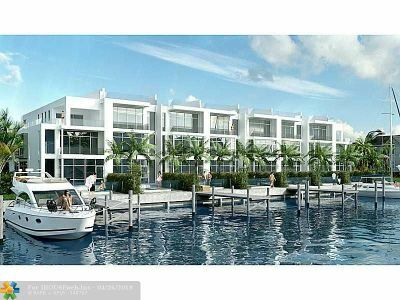 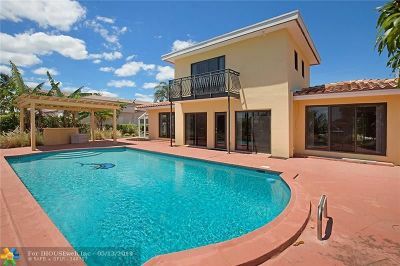 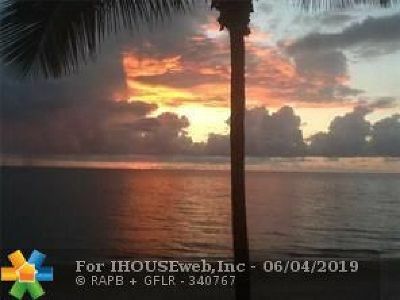 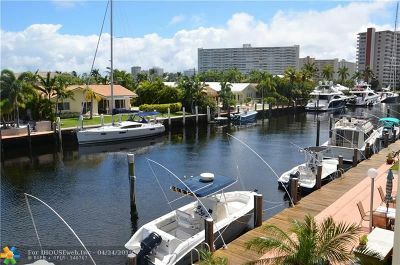 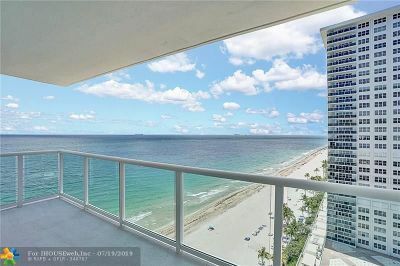 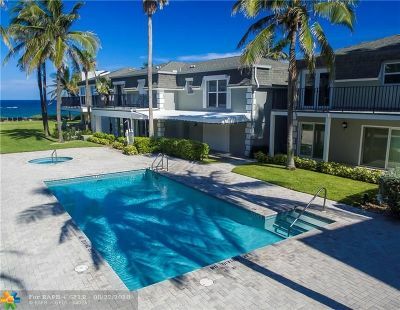 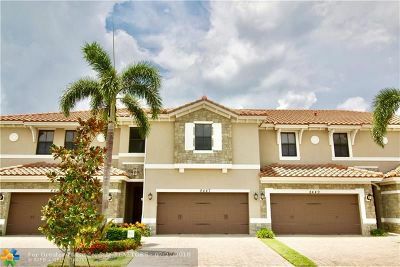 Pompano Beach, FL Courtesy of By The Sea Realty, Inc.
As a premier real estate agent in South Florida, I’m here to provide you with all the resources and information you need to buy or sell real estate. 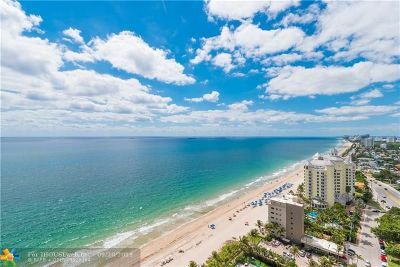 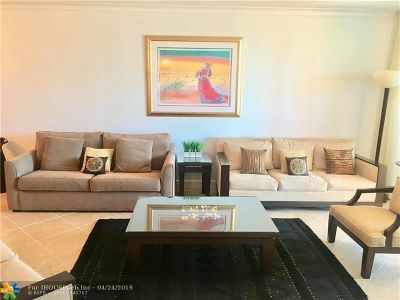 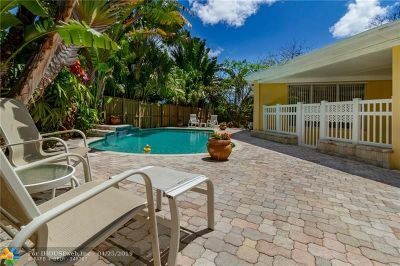 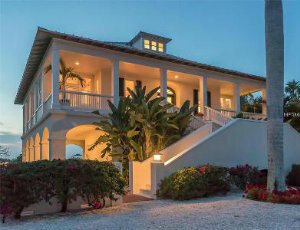 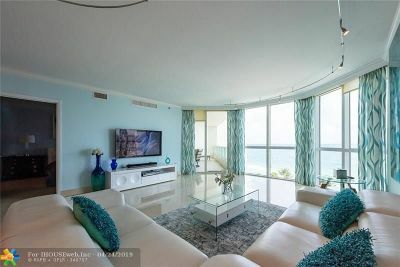 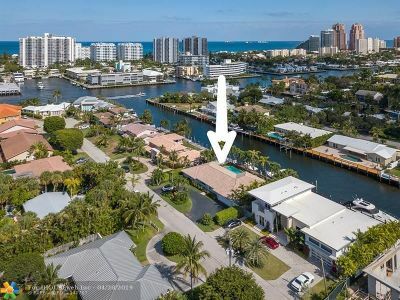 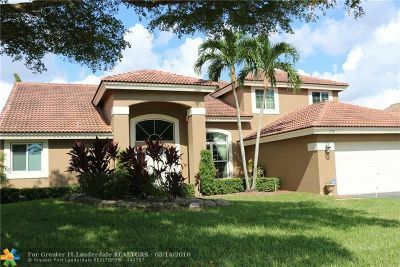 I work with buyers and sellers in Lauderdale-By-The-Sea, Pompano Beach, Fort Lauderdale, Lighthouse Point, Hillsboro Beach and the surrounding areas. 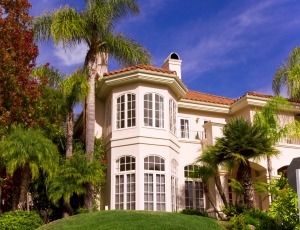 I’ve had extensive training in the latest real estate marketing strategies. 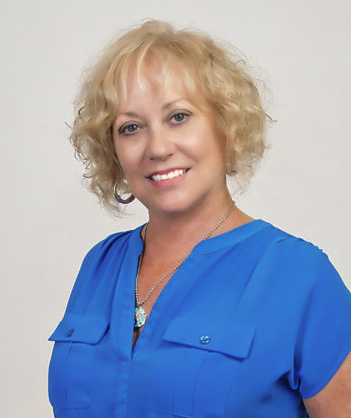 I’m confident that I can offer you knowledge and tools most other agents can’t. 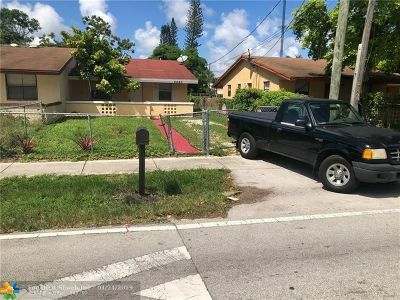 My website has the most up to date information for homebuyers and sellers, and more About Me, your professional South Florida Realtor. 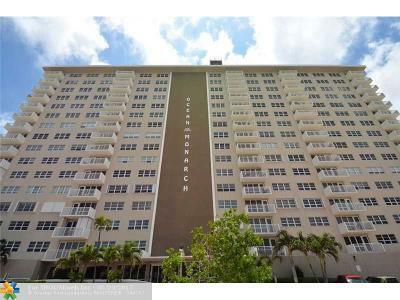 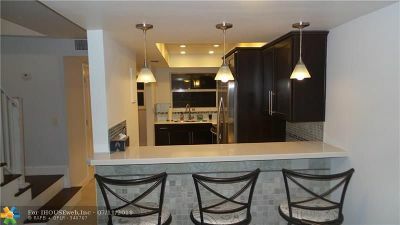 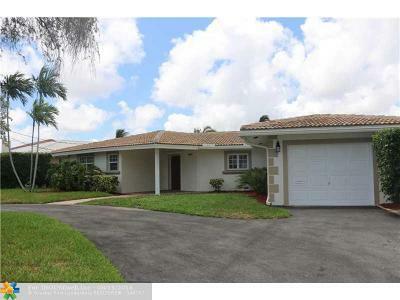 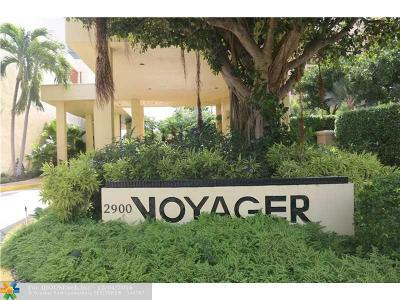 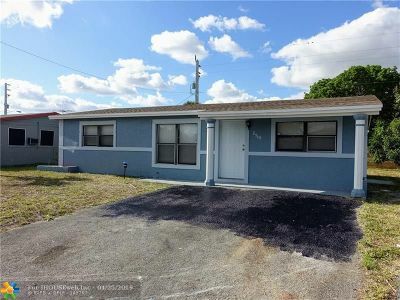 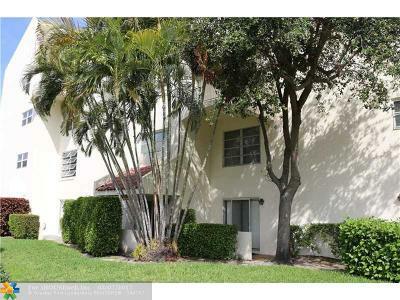 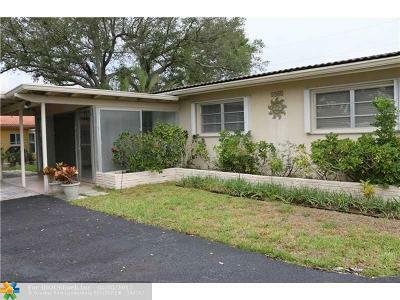 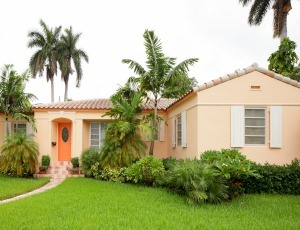 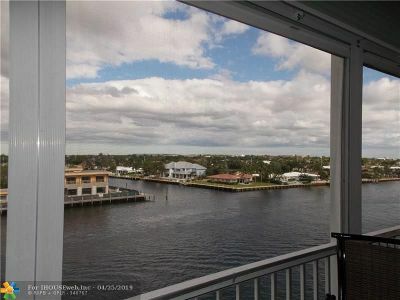 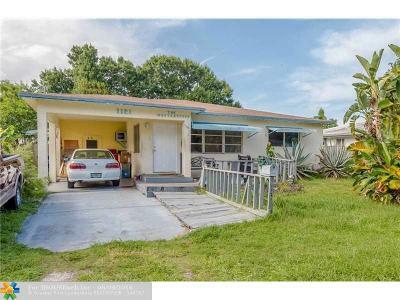 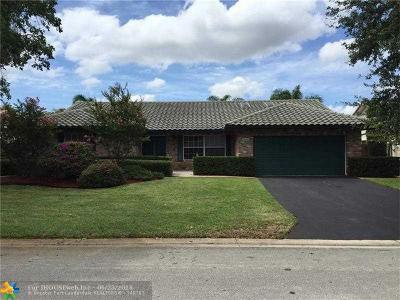 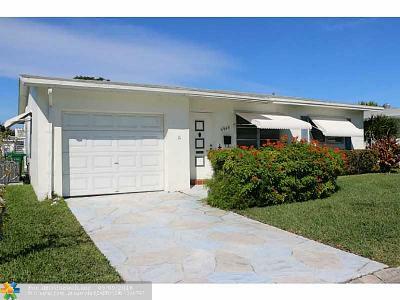 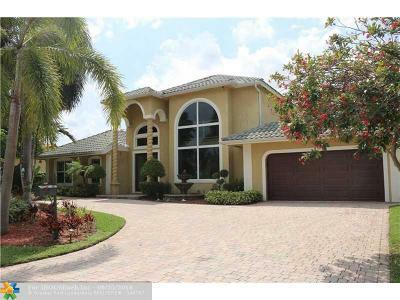 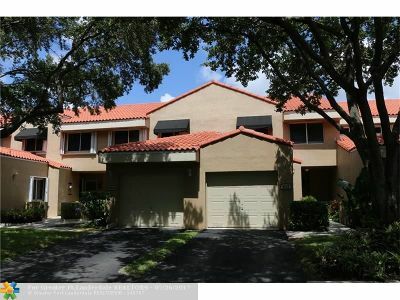 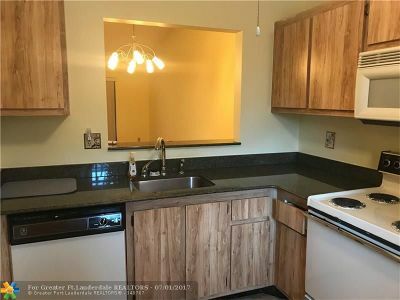 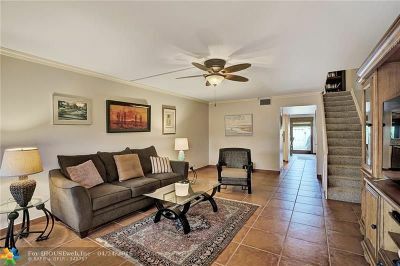 $289,000 Pompano Beach, FL Courtesy of Perron Realty Corp.